This is the sort of expression that you might see on your pug when, for example, you have just eaten the last piece of bacon without sharing or you put on jeans and now your pug knows you’ll be leaving the house soon. 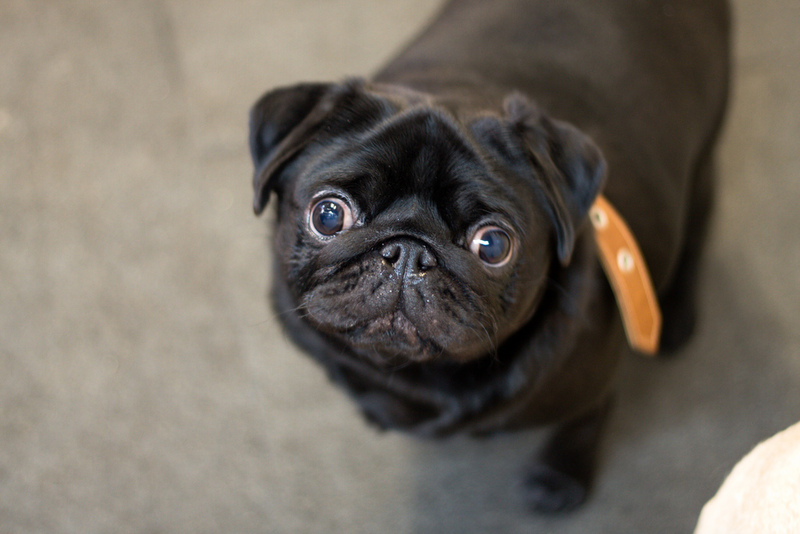 We’re always amazed at the many amazing (and adorable) expressions that pugs make. How they are feeling is written all over their cute little faces!